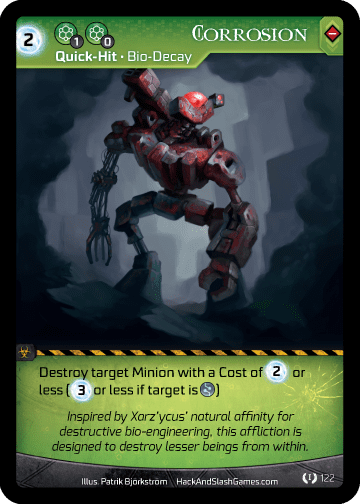 Cyber Monday - Ophidian Arena! 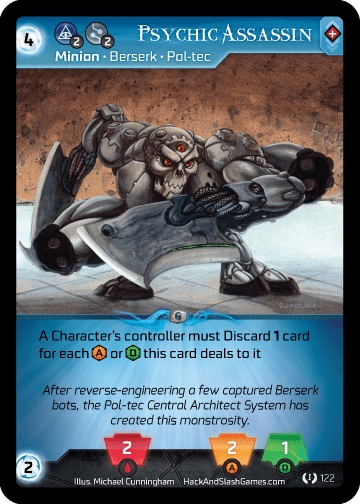 This Cyber Monday, we are offering our next big release, Ophidian Arena, as a pre-order. We’re in the middle of printing the revised rulebook, additional cards, and new box (seen below with our unboxing video). 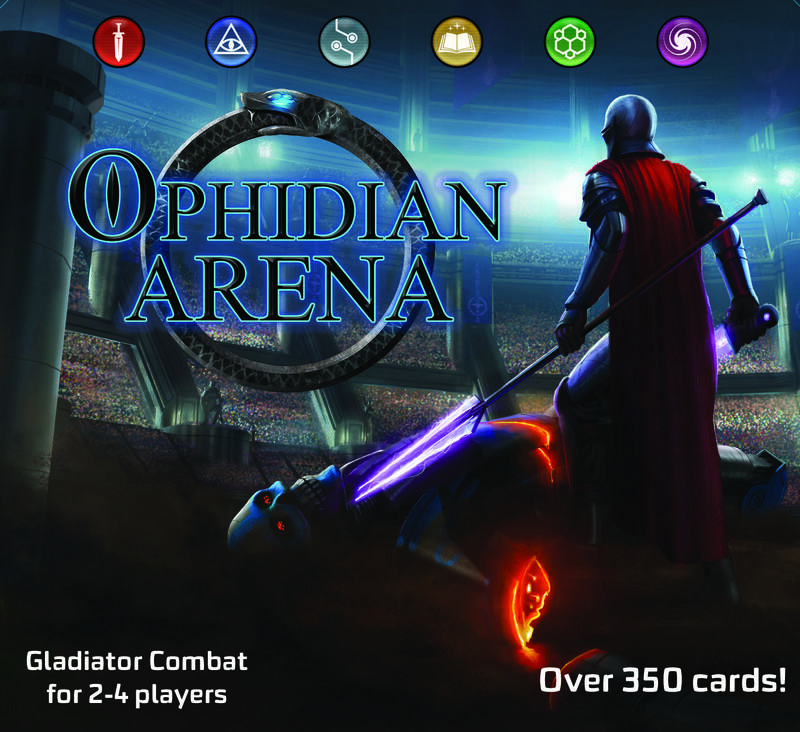 Shipping in late December 2018 through January 2019, Ophidian Arena will enhance the ability to play with 3-4 players, as well as providing a much cleaner rulebook and play experience. 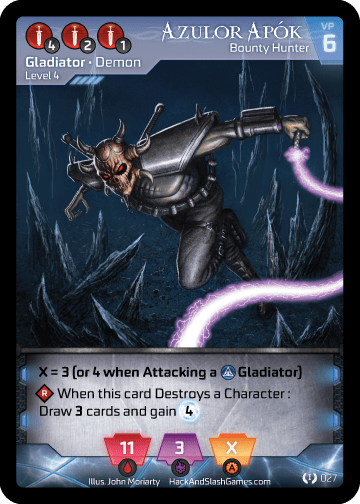 Each Discipline will be getting some help in form of new Gladiators, or additional cards like Corrosion. Subsequent releases will include advanced gameplay options, including drafting to increase the replayability of this great game! 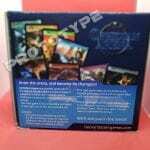 The Ophidian Arena box will include 10 dice, 12 laser-cut tokens, and more! Be sure to pre-order here by December 10th to receive free US shipping! 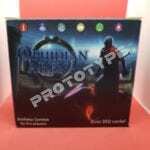 Check out our unboxing of the prototype below! We’re bringing back a few crowd favorites, like Freakshow! 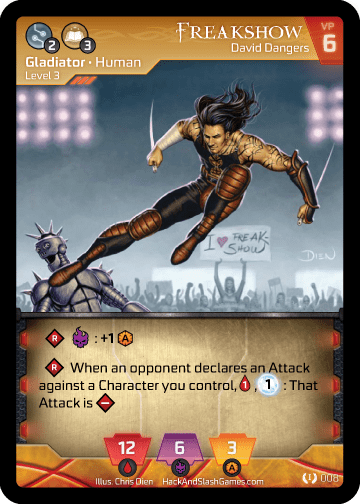 The new Psychic Assassin will help round out one of the newly designed decks that will be listed in the revised rulebook.